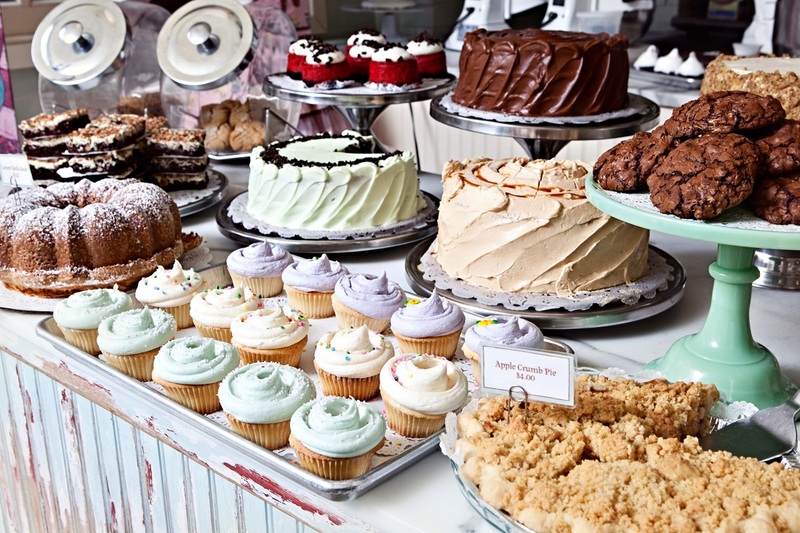 The first Moscow store by legendary New York Magnolia Bakery will open at Kuznetsky Most Street, 18/7, build. 1. The official opening is scheduled for 12.00 on August 28, but the bakery is already working in a test mode.